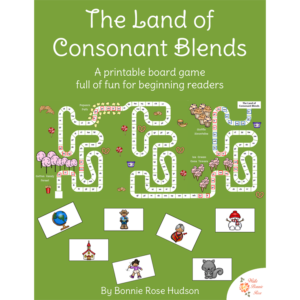 These fun facts and activities are designed for PreK-3rd grade and include sequencing practice, copywork, puzzles, writing prompts, and the story of gingerbread. 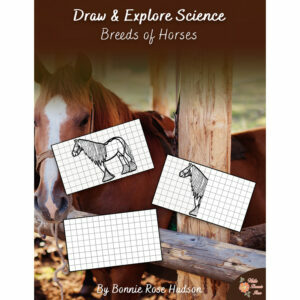 There is history, geography, language arts, coloring pages, and more! See a preview of Gingerbread Pre-K-3rd Unit Study. 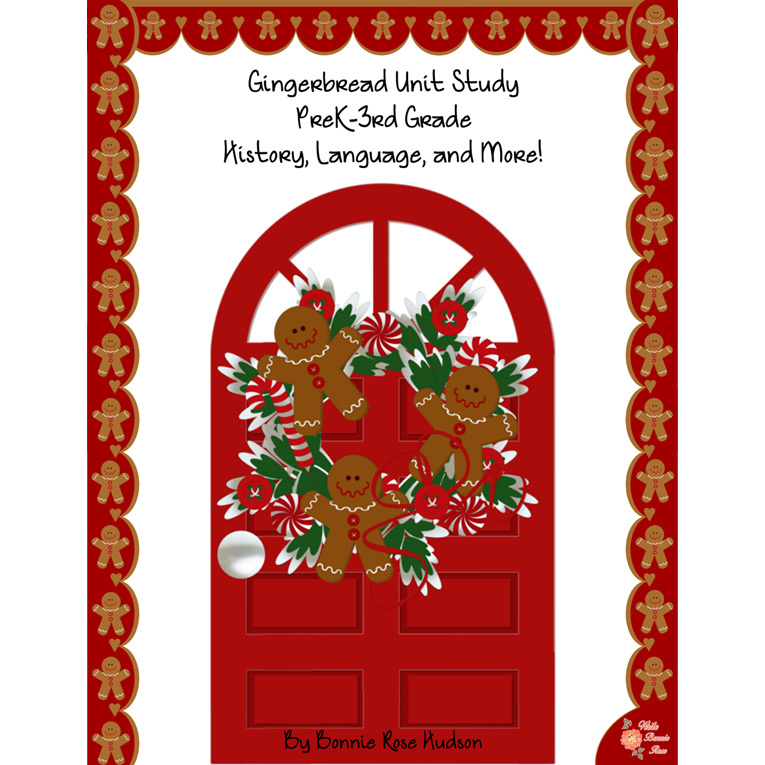 The Gingerbread Unit Study is specially designed for PreK-3rd grade. 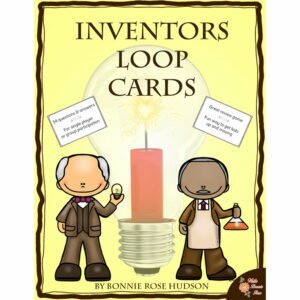 Inside, you’ll find fun facts and activities including sequencing practice, copywork, puzzles, writing prompts, and the story of gingerbread. 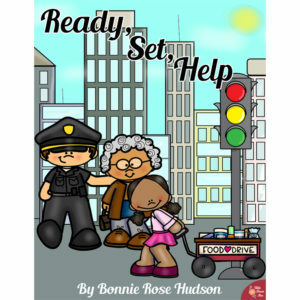 There is history, geography, language arts, coloring pages, and more! 29 pages total.